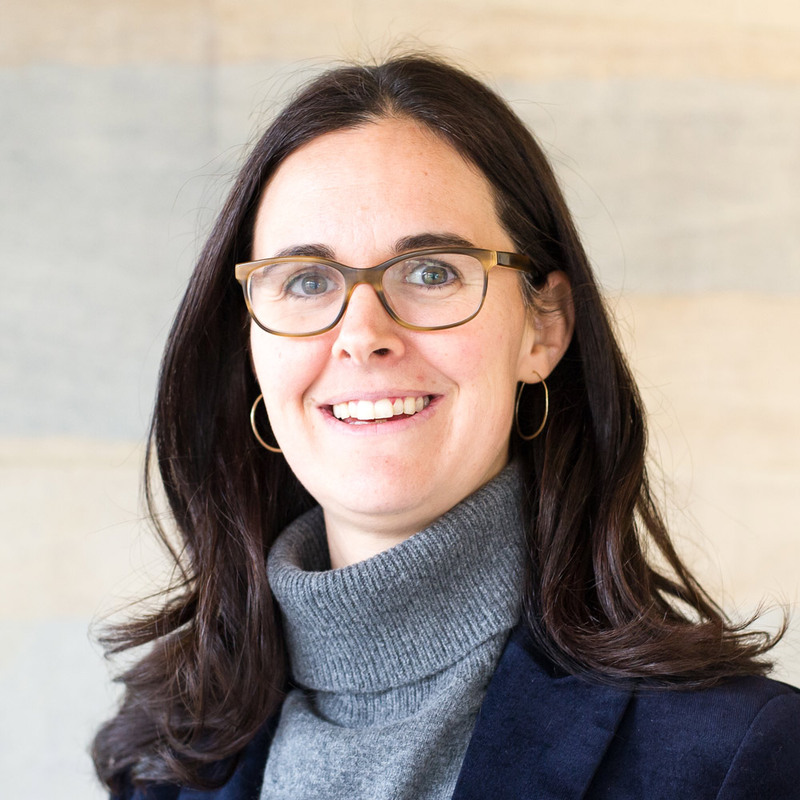 Alexandra came to the University of Essex after serving as an Assistant Professor at the State University of New York at New Paltz in their Department of Sociology. Prior to getting her Ph.D., she worked in the fields of criminal justice and drug policy reform for a number of years, at the American Civil LIberties Union's Drug Law Reform project, the Drug Policy Alliance's Office of Legal Affairs (in California) and then at the Neighborhood Defender Service of Harlem, a community-based public defender office in New York City. She has continued to practice as a sentencing mitigation specialist, representing primarily young people charged as adults. Through that work, she has served on the boards of several organizations, including the New York State Defenders Association, Drama Club (which provides theater programming to incarcerated youth), Reentry Columbia, and Literacy for Incarcerated Teens. She was awarded a Gates Cambridge Scholarship to support her doctoral work and served as a Soros Justice Advocacy fellow, focusing on the role that frontline workers play in resisting decarceration. In 2017, she was a research fellow at Yale Law School, working on a study about the role of frontline workers in New York's criminal justice system. Alexandra's book, Trapped in a Vice: the Consequences of Confinement for Young People,explores the consequences of a juvenile justice system that is aimed at promoting change in the lives of young people, yet ultimately relies upon tools and strategies that enmesh them in a system that they struggle to move beyond. The system, rather than the crimes themselves, is the vice. It also acts as a vise in the lives of young people, pushing young people to change through the use of intensive interventions and services, but also pulling them away from meaningful opportunities for growth and development. The book explores the lives of the young people and adults in New York's justice system, revealing the ways that they struggle to manage the expectations of that system; these stories from the ground level of the justice system reveal the complex exchange of policy and practice. Mercy and the Exercise of Justice with Reginald Dwayne Betts -A qualitative study examining the role that mercy plays in the lives of incarcerated and formerly incarcerated people. A Community Study of Procedural Justice and Criminal Justice System Legitimacy with Tom Tyler, Tracey Meares, Megan Quattlebaum, Rachel Johnston, Monica Bell, and Thomas O'Brien - This project examines community-level perceptions of procedural justice—as applied not just to policing, but to the criminal justice system at large—and measures the effects of those perceptions on a range of outcomes. A second component of the project examines perceptions of procedural justice among workers in various jobs the criminal justice system, and examines how their views impact upon the legitimacy of the system as a whole. Cox, AL. and Gelsthorpe, L., (2012). Creative Encounters: Whatever Happened to the Arts in Prisons?